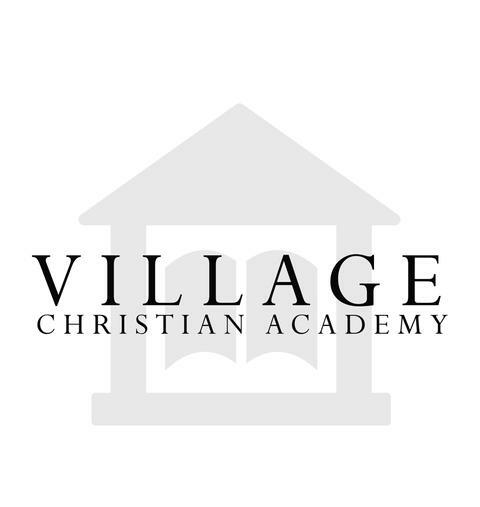 At VCA we provide curricula that is exciting to the children and relevant to the times we are in. We teach that Jesus Christ is God's Son and the Bible is God's instruction book that guides all learning. We have spent many years developing an academic plan that best meets the needs of our students and prepares them to be successful in the future. Whereas many schools use one curriculum, we have pulled from a variety of curricula and have even written our own in order to provide the very best education for our students. One size does not fit all when it comes to learning and we believe in teaching the whole child in the way he/she learns best. We would love to have you stop by and take a tour so we can answer any questions you may have.